A small business can’t get very far online these days without having an official digital place to call home: a website. In 2018, nearly 2 out of 3 (64%) small businesses had a website. Of those businesses who did not have a website yet, over half say they plan to get one in 2019. When it’s time to secure a hosting for your business website, there are a lot of options available. As a web hosting provider, YK Communications will walk you through some of the basics of selecting a provider and package. Most of the large web hosting companies tout how easy it will be for customers to sign up, pick a package, and manage their account online. It’s all about doing it yourself! What they don’t offer is a guidebook, checklist, or mentor to help walk moms and pops through the jargon and options. That help is often located behind tech support queues, online forums, and (sometimes) a digital knowledgebase. What’s a server? Do I need a Security Certificate? What is a cPanel, and why do I need one? While “DIY” sounds great on the home renovation shows, it’s not always the best option for busy small business owners. It’s important to assess your individual needs. If you’re looking for a more hometown, white glove service with none of the clutter, look to your local rural broadband provider. We proudly power web and email hosting for local businesses and bloggers, and our team of experts are here to help you get set up. Get the search-engine-friendly domain name to point people to your new website. Plenty of inbox space for key employees, an admin, department, or general info addresses. Additional email accounts available. 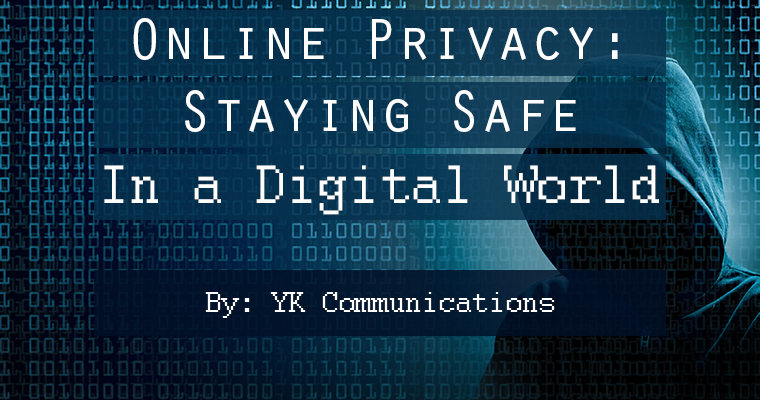 While you can always count on YK Communications to walk you through changes, we provide a robust cPanel where customers can manage their account settings, passwords, email addresses, and web design. Make edits right on your website and drag blocks of content around the screen with a powerful, intuitive editor. Easily customize site layouts, sidebars, colors, fonts, backgrounds, borders, and images the way you want. Or, upload your own website through a powerful file manager. Blogging, e-commerce, forums, and chat. There are custom tools and applications to help you get the most out of your new website. Keep track of who is visiting, where they’re from, and do a better job of providing website content to them by having a finger on the pulse of your important website data. As with our other internet, security, and voice services, customers have come to know us by our 5-star level of service and pride in serving businesses within our community. Will I need an SSL Certificate? If you collect private information like addresses, phone numbers, payment information, or social security numbers, you certainly should invest in an SSL Certificate to attain “https://” status. That tells visitors your site is secured and will even help with Google search rankings, whether or not you collect sensitive information. An SSL Certificate is purchased separately from hosting, but we can help answer questions about installing the technology. Can the public find out who owns or registers a website? Unless you include Domain Privacy when registering your domain name, people can run what’s called a WHOIS search of your domain name to uncover the individual or business behind the registration. By opting for Domain Privacy, the website will appear to be registered to a default web manager set through the hosting provider. Get Your New Site Hosted Today! Give our team a call at 361-771-3334 to get started. 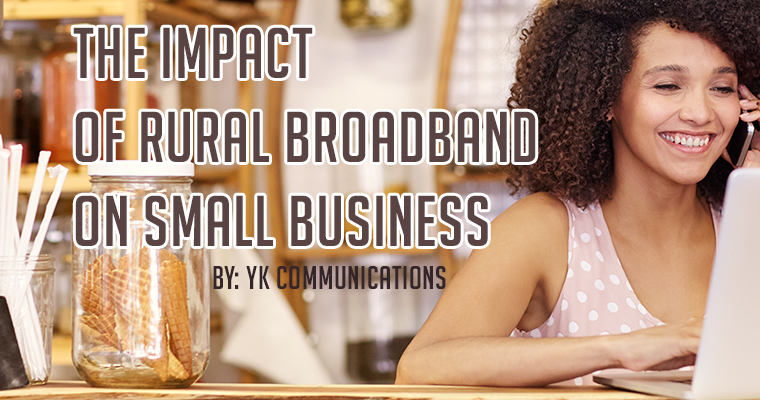 Pair YK Communications high-speed internet and voice services for business with web hosting for the ultimate in business technology infrastructure!